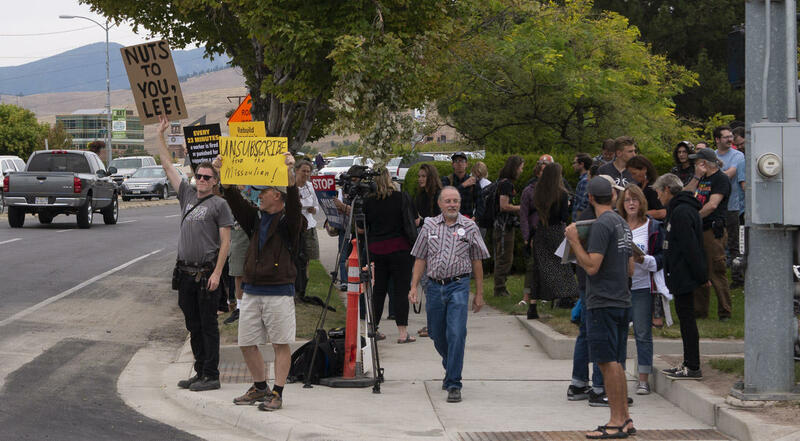 Supporters of the Missoula Independent protest the paper's closure in front of the Missoulian building in Missoula, September 11, 2018. 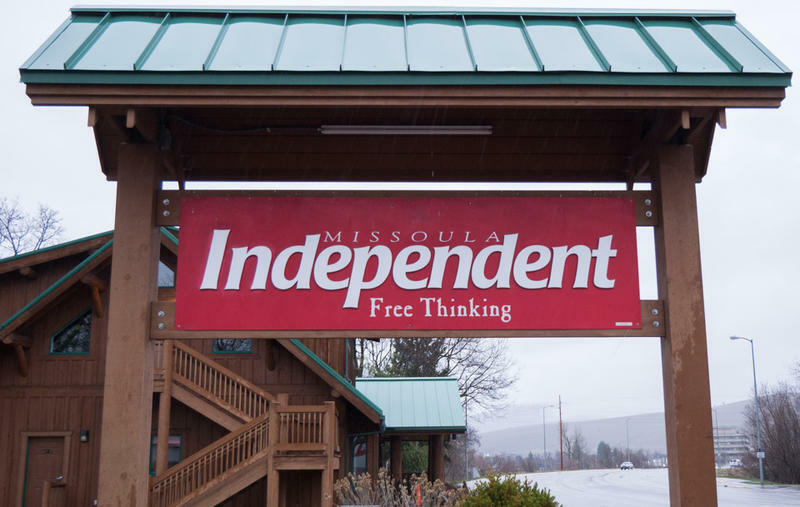 A crowd of around 100 people gathered outside the Missoulian late Tuesday afternoon to protest the abrupt closure of the the Missoula Independent. Demonstrators wielding brightly colored signs congregated on a corner as passing cars honked their horns to show support for the now-defunct Missoula institution and its staff. The alternative weekly newspaper’s owners, Iowa-based Lee Enterprises, shuttered the institution Tuesday morning and notified staff that they’d need to schedule appointments to retrieve their belongings. Lee Enterprises also owns The Missoulian, the Helena Independent Record and the Montana Standard. Sarah Aswell, an arts and entertainment freelancer for the Indy, says she spent part of her weekend working on assignments for this week’s paper; stories that will never see the light of day. She attended the demonstration with her two daughters. "You know, I was afraid I would get here right at 4:30 and me and my girls would be the only people here, and I did tear up a little seeing everybody showing up." A Facebook group for the event, created about three hours before it began, received more than 450 responses. 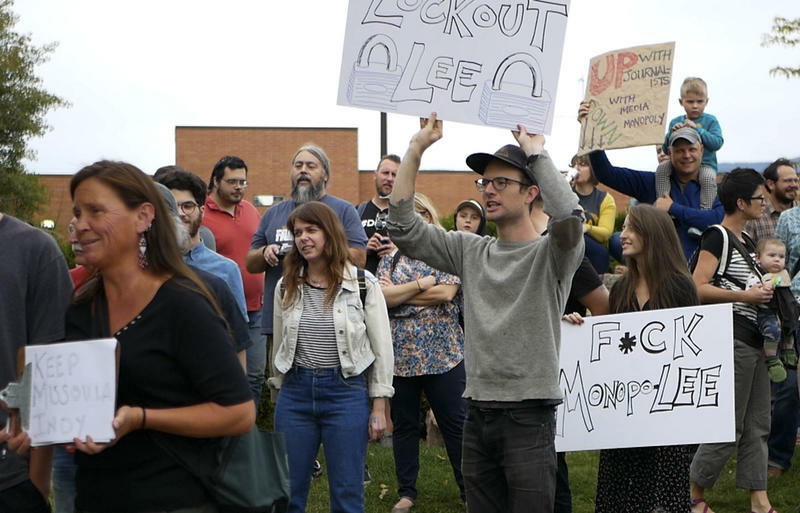 Chris La Tray, a freelancer for both the Indy and the Missoulian, says he wasn’t surprised that Lee closed the weekly, but he didn’t expect it to happen so suddenly. La Tray says preserving both those voices is crucial to journalism in Missoula. "At the ground level, I think an alternative weekly like the Indy is, is critical, and it really makes me sad. It bums me out because I think it’s a great service to the community," La Tray says. The event was organized by Missoula Rises, a social justice group. The organization also distributed a petition they plan to send to Lee Enterprises that had accumulated more than 200 signatures online by Tuesday evening. 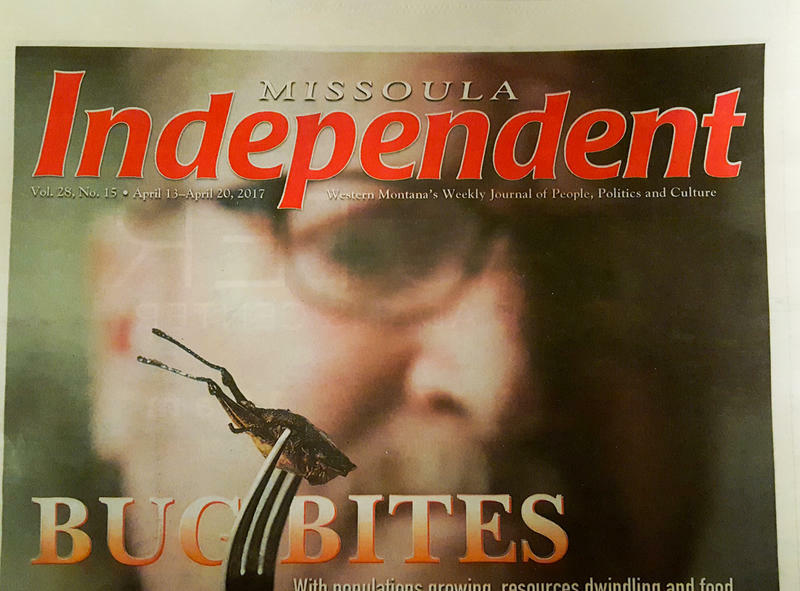 The Indy started publishing in 1991, and distributed at nearly 500 locations in Missoula and surrounding areas. Its last edition hit newsstands last Thursday.